Illustration of an electrician%u2019s tools including needle nose pliers, wire stripper, and black electrical tape. 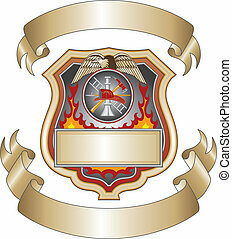 Vector format is easily edited or separated for print and screen print. Electrician logo concept with house, plug and screwdriver. Yellow design set with work tool icons. Isolated professional electrician icons set, equipment and tools logos collection, electricity pictogram elements vector illustration. 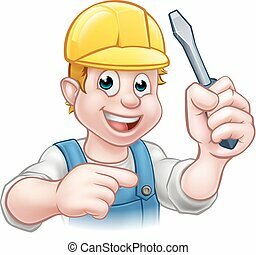 Illustration that can be used as a logo for carpenter or repairman. Includes hammer, saw. square, keyhole saw and compass. 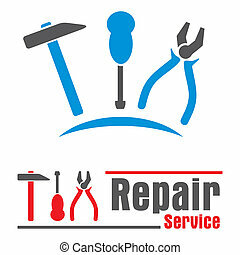 Illustration of gardeners or landscapers logo including pruning shears, hand rake and hand shovel. 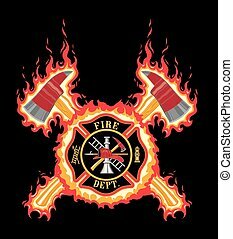 Five color vector art can be easily edited or separated for print or screen print. Each tool is on a separate layer for your convenience. Firefighter Volunteer Red Helmet is an illustration of a red firefighter helmet or fireman hat from the front with a shield, Maltese cross and firefighter tools logo. 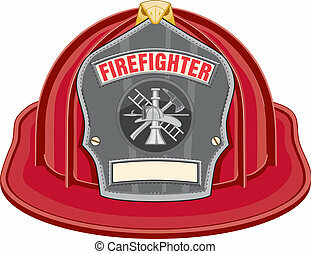 Illustration of red firefighter helmet or fireman hat from the front with firefighter tools logo. Vector format is easily edited or separated for print and screen print. 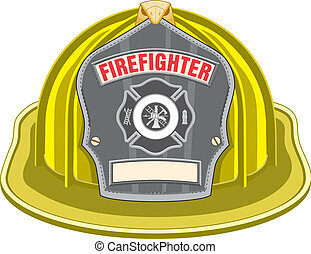 Illustration of yellow firefighter helmet or fireman hat from the front with firefighter tools logo. Vector format is easily edited or separated for print and screen print. 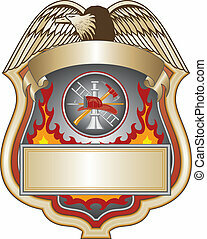 Illustration of a firefighter tools logo in a blue flaming maltese cross made with axe blades. Vector format is easily edited or separated for print and screen print. 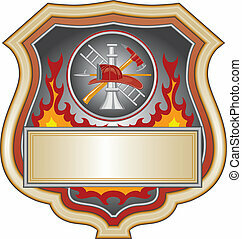 Illustration of a shield with firefighter logo. 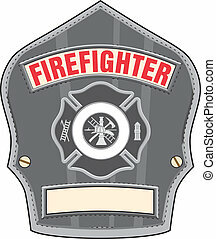 Illustration of a black leather firefighter helmet or fireman hat badge with cross and firefighter tools logo. Vector format is easily edited or separated for print and screen print. 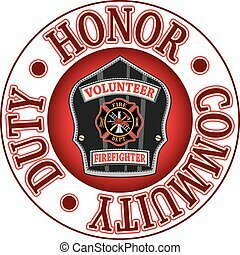 Volunteer Firefighter Duty Honor is an illustration of a firefighter%u2019s or fireman%u2019s badge or shield. 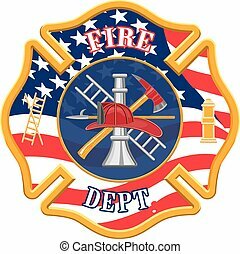 Includes a Maltese cross and firefighter tools logo inside of a shield shape and text that says Duty, Honor and Community.